GWINN — Earlier this week Club 906 held their grand opening for the new Sawyer Disc Golf Course in Little Trout Lake Park. The course is currently a 9-hole on 40-acres of land, but in the future, can be expanded to 18 holes. In order to do that, Club 906 needs the proper funding. 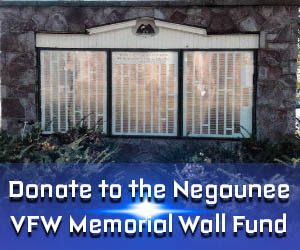 The club president says they would appreciate any support they could receive. 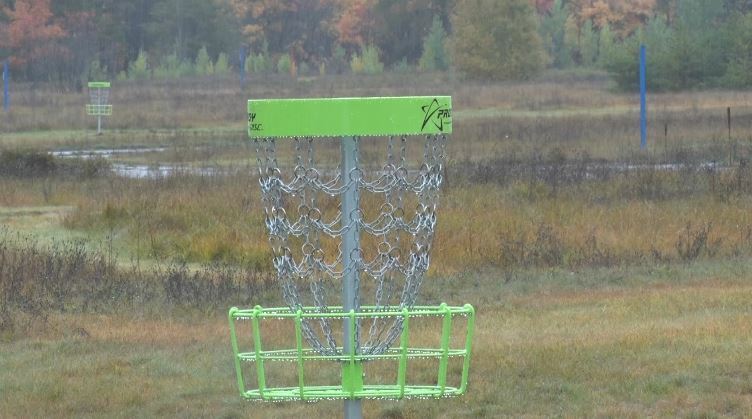 “The county’s giving us full permission to use around 80 acres of land out there to do with as we want with the disc golf course, but the thing is, we’ve got to raise the money to bring in the baskets,” said Club 906 President, Jamie Vincent. Fundraiser discs are available for purchase at Gwinn Bait and Tackle, and the proceeds will go back towards the improvement of the course.